Two-year kids much more active than one year baby, they move freely here and there, so their toys must be as per their age requirement. Parents always worried about kids early learning as well as their sporting activity. Here we have some toys for 2-year-old kids which will provide the fun with learning. Our toddlers generally put their hands on anything and anywhere. 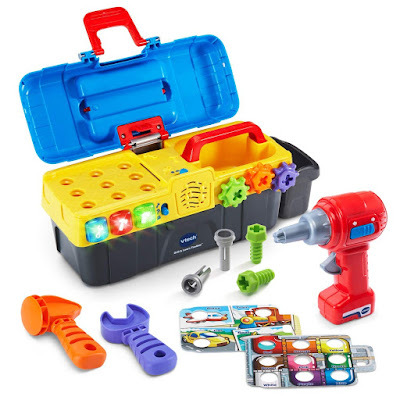 This drill and learn toolbox encourages 2-year-old toddler for roleplaying as fixing bits and pieces around the house. It includes a working toy drill, fix-it-tray, screws, nails, wrench, and a hammer. The working drill can drill the screws and spins gears into the tray.holes. Not only this toolbox amuse the toddlers, but it teaches about number and colours. It also teaches numbers, colours, and phrases. The toy drill does not require batteries to operate. Plastic material easy to clean. The toolbox also features light-up buttons which play fun sounds. Smart Shot Sports centre where kids toss the ball into the basketball hoop or kick the soccer ball into the goal. Each goal plays fun sounds and encouraging them to play and interact with the sports centre. A LED scoreboard that will count the number of baskets made in the basketball hoop. 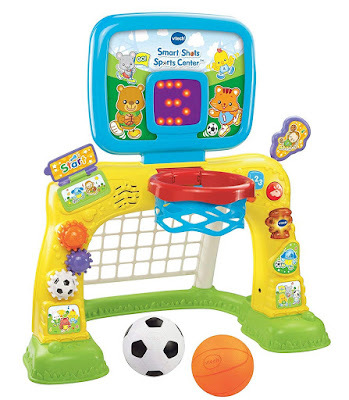 The soccer ball goal features with buttons, gears, and flips, these features help to teach kids shapes, letters, numbers etc. 2 in 1 game sports centre: basketball and soccer. 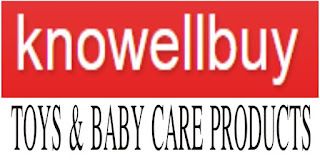 Encourages gross motor skills development in kids. A basketball hoop is shorter than expected. The sports centre has lacked balance during learning to stand. It seems no cons( if you feel any drawback in this toy, mention in our comment section below). 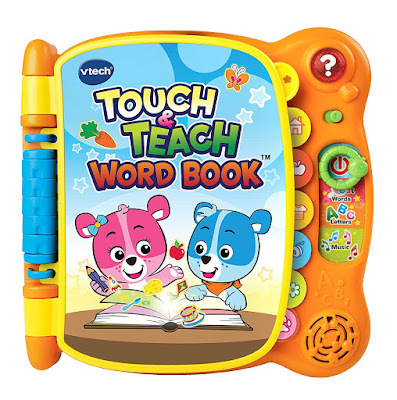 Vtech's word book is perfect for 18 months to four-year-old kids. Highly interactive 12 pages of an electronic book teach kids over 100 words in six categories. Four modes of pay including what's that word, letter fun, music time and find it. Simply it is a touch and sound book. It is touch sensitive book kids do not need to press hard to make sounds. Kids can easily flip through the pages and select different tabs. Easy to clean plastic pages by light wet wipes. Highly recommended use for pre-schools. It will break if dropped from high places. Batteries are included but for the demo, you need batteries for regular use. 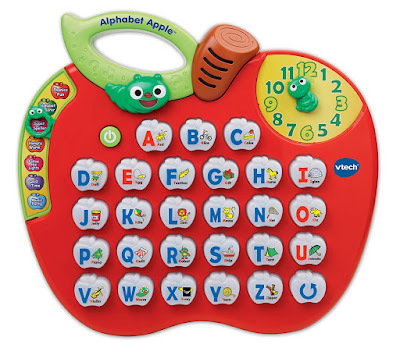 Alphabet Apple toy is perfect for early learning, it includes 26 light up letter buttons, movable clock hands and a carry handle for portability. It features 8 learning levels: phonics, words, time concepts, music and more. It comes with 29 songs and melodies with blinking light that promotes verbal and visual discovery. 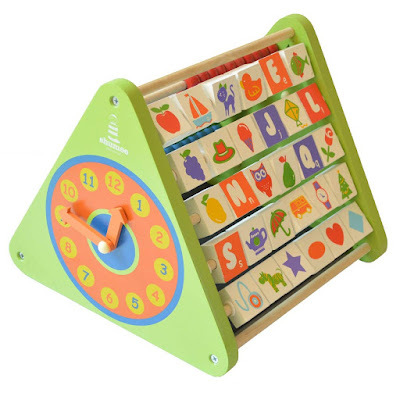 It teaches letters, words, fun music, clock concept and more. Alphabet Apple toy is perfect for 2 to 5 years old kids. For regular use, 2 AA batteries required(only demo version batteries included). 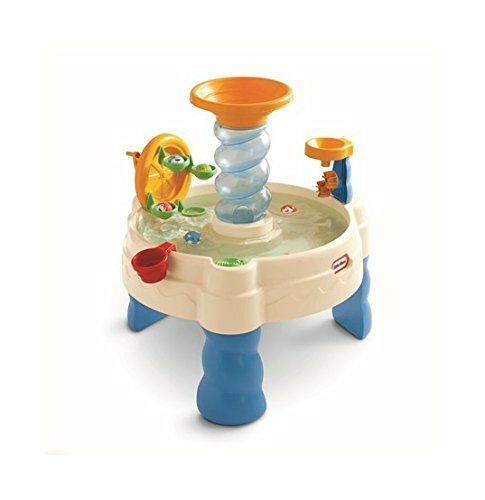 Most kids love to play with water they find fun. Waterpark play table providing them with the much-needed area where they can play with water ferries, spiral tower and miniature water wheels. The water table sturdy enough to hold up 7 gallons of water. 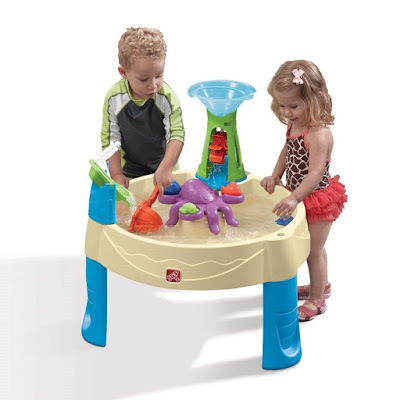 This is an ideal waterpark table for 2 to 6-year-old kids. It includes also the different colour balls which splash water out when it squeezing. 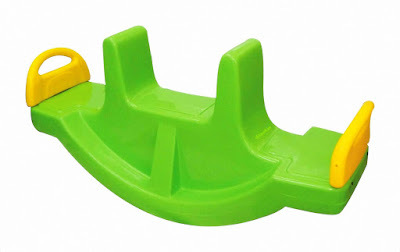 This play set also helps in enhancing hand-eye coordination and developing motor skills. 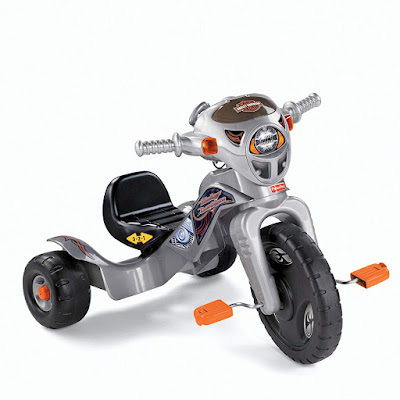 The rocker with backrest is 2 in 1 toy, it is best for 2 years old kids. The parents always need quality product for their little one, so the rocker with backrest is the best option for the kids. The rocker made using a high precision machine with non-toxic colour child-safe material. The kids can use rocker as well as a seesaw.